Gramercy Park is a stunning freehold condo development by reputable developer City Development Limited (CDL). 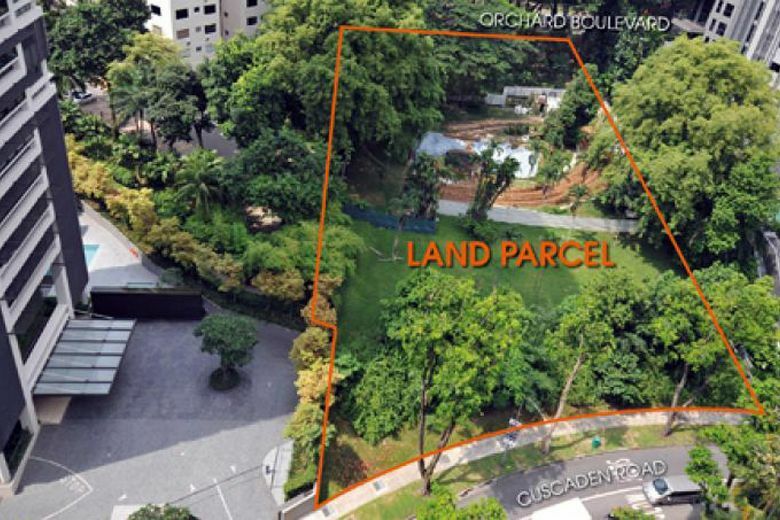 The condo is located at 57 Grange Road, district 10, Singapore, surrounded by serenity and tranquility. It comprises 174 units featuring 2-to-5 bedroom, two-storey penthouse units with high-quality interior and exterior. Why Invest In Gramercy Park? 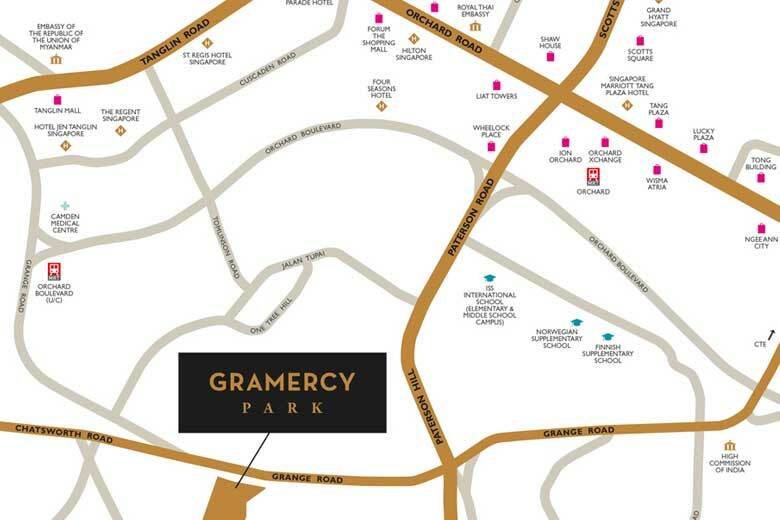 Situated at Garage Road, Gramercy Park is ideally located in District 10 and offers a once in a lifetime opportunity to own a home or investment in the heart of Singapore. The architecture and design of Gramercy Park offer spacious units that are not just pleasing to the eye but built for efficiency. Gramercy Park sports high-quality finishing, both interior and exterior. Beauty and durability meant to wow you and last for decades. Children's Play facilities, Secure Parking, Hot Tub, Steam Bath, Swimming Pool, Sauna, Jacuzzi, Spa, Meeting Halls…and much more. As a Gramercy Park investor, you're guaranteed extremely high rental yield with great prospect of future price appreciation. 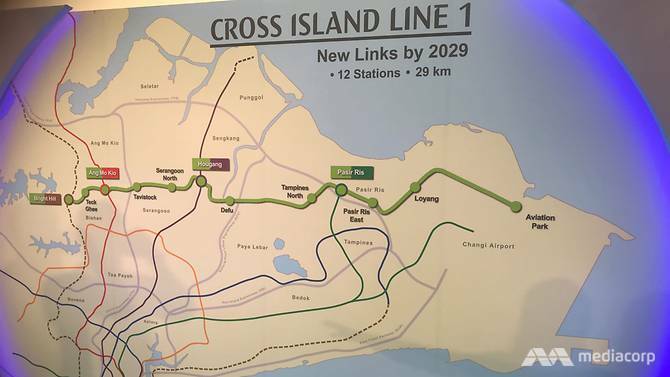 The developers of this project have a proven track record of meeting their commitments. 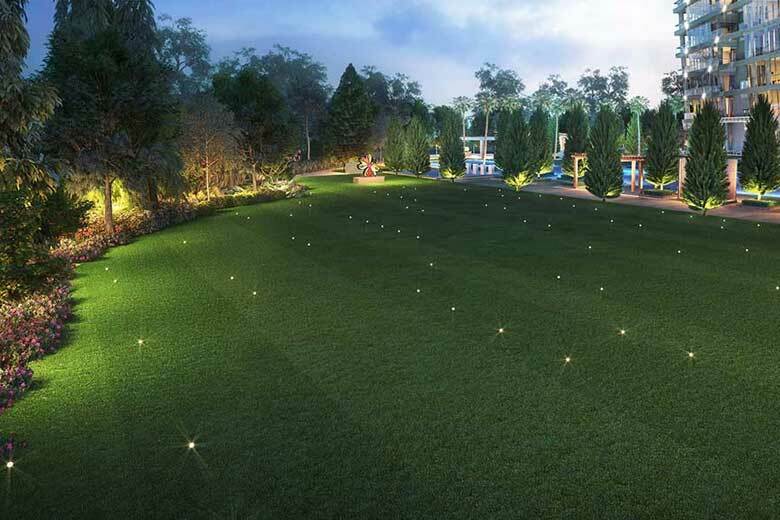 Gramercy Park is a stunning freehold condo development by reputable developer City Development Limited(CDL). 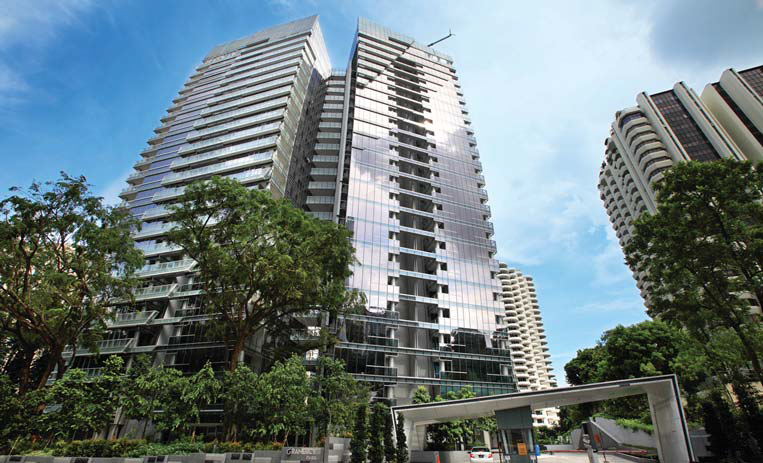 The condo is located at 57 Grange Road, district 10, Singapore, surrounded by serenity and tranquility. It comprises 174 units featuring 2-to-5 bedroom, two-storey penthouse units with high-quality interior and exterior. Gramercy Park offers you and your family unparalleled amenities and conveniences. The communal facilities such as Jacuzzi, Spa, Sauna, Meeting halls, and the 24/7 security and surveillance provided you and your friends, neighbours and family with a safe and comfortable environment. Easy access to MRTs and Expressways, and conveniently situated amenities for day-to-day living, including Groceries, Shopping, Schooling and other business and entertainment facilities, will give you and your family peace of mind that very few residential projects offer.